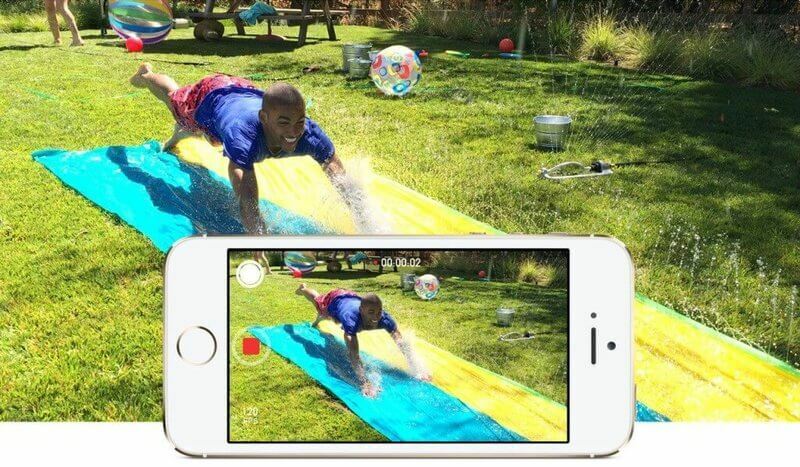 After the release of iPhone 5S, Apple fans got an opportunity to shoot slow motion videos without any special apps. However, this feature is not available on iPhones of previous generation and Android gadgets. 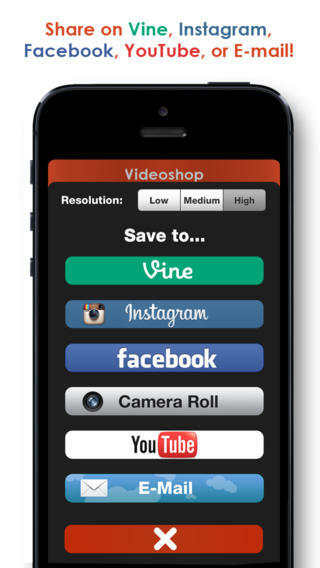 Thus, if you want to take a slow motion video on iPhone 5 or Android, you’ll need a nice app. Which one? Read the article and choose the best slow motion video app for you. 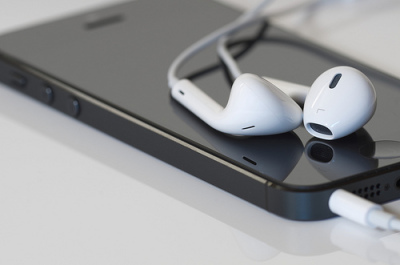 Here is our top 6 apps you can install on your iPhone to slow down your video. 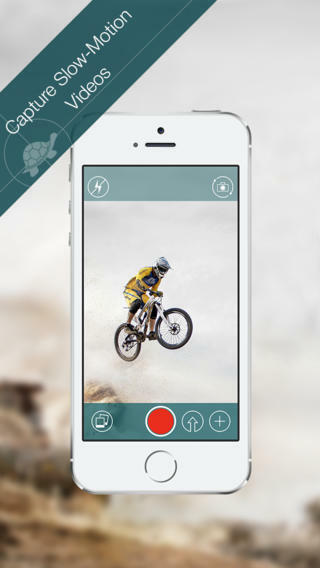 iMotion HD is both time-lapse and slow motion video app for your iPhone 5 or earlier. The app lets you easily shoot HD 720 videos and export them to your YouTube channel. 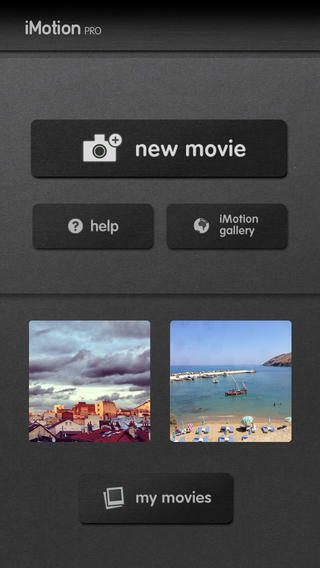 Tap the New movie button and choose which mode you want to use: time-lapse, manual, Wi-Fi remoted, microphone. Set the necessary parameters such as time interval for time-lapse mode. Click Start. While shooting the video, you can use capture tools (Onion skin, Grid, Manual Focus) to get a better video. As soon as you are done with shooting, you can set the frame rate from 1 to 30 fps, preview your video and export it to iTunes, YouTube, or social networks. There is also PRO version available for $2.99, which already includes all in-app purchases. Choose this video from the library and click the Edit red button in the top right corner. 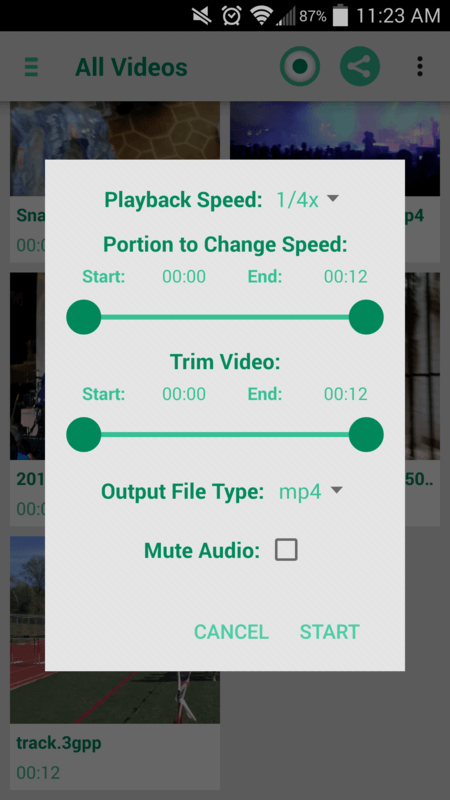 Use Clip in and Clip out buttons to choose the part of video you want to slow. Then set the slow-motion options. You can slow the video by 25%, 40%, or 50%. If you need an ultra slow-motion video, I recommend to choose between 500fps and 1000fps. After that it’s high time to adjust your video. Tap Render and select Optical Flow to get the best parameters. Now you can save your video and share it with friends on YouTube and Facebook. The only drawback of SloPro free version is the watermark. So if you liked SloPro, get the full version within the app. 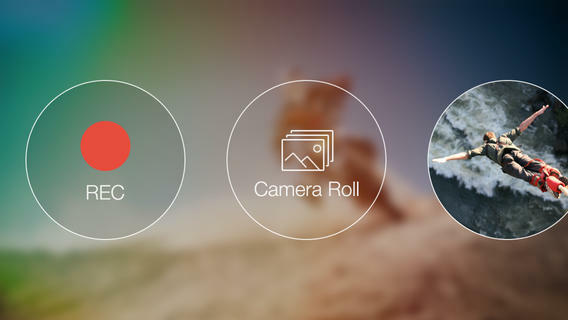 Choose a video from your Camera Roll or record a new one, tapping the Record button. After that the app will offer you two options: slow and fast. 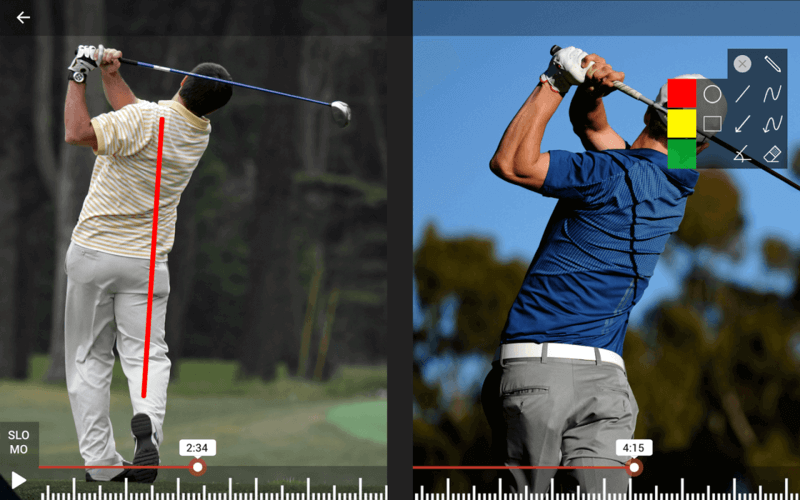 Choose the part of video which speed you want to change and the necessary option. Then tap Save to apply changes. You’ll have to wait till the software saves your new video to your Camera Roll. Be ready that your video will be longer and thus have bigger size, if you slow it. So, mind free space on your iPhone. Download Slow Motion Camera for $0.99 here. Tap Slow and move the point to the left to slow it or to the right to make it faster. If you are a fan of Instagram filters, you can find them here. As soon as you finish editing your movie, you’ll be offered to choose a filter (Normal, 1995, Nimbus, Intense, etc) and a theme (news, basic, Friends, Trip, etc). Add titles and export your video to Vine, Instagram, Facebook, YouTube, Camera Roll, or send it via email. Download Videoshop for $1.99 here. The app is also available for Android. Shot a new video or choose the one from your Camera Roll. Click the 50% sign and choose if you want to slow video by 25%, 50% or 75%. When the editing is done, tap the Share button to export the video and share it with friends. With Slow Motion Camera, you can slow or speed up both the whole video or its parts. As well as other apps, you are allowed to export your videos to social networks right from the app. 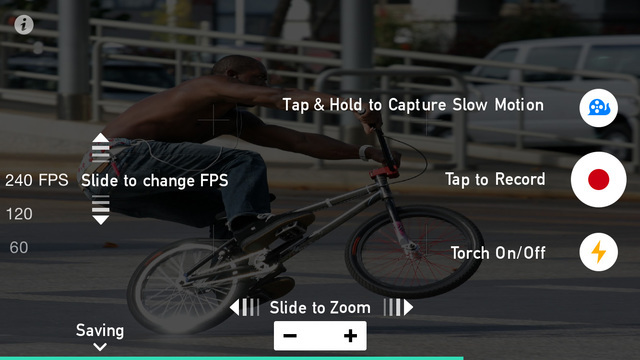 Download Slow Motion Camera Extreme for $2.99 here. Tap the Record button to start shooting the video. Tap the Snail sign for slow motion mode. Choose the necessary FPS: 240 for iPhone 6/6+, 120 for iPhone 5s+, 60 for iPhone 5/5C, iPad mini, 30 FPS for other devices. When you are done, save the video to your Camera Roll. Download SlowCam – Slow Motion Video Camera Realtime for $1.99 here. Here are the apps you may use on your Android device. 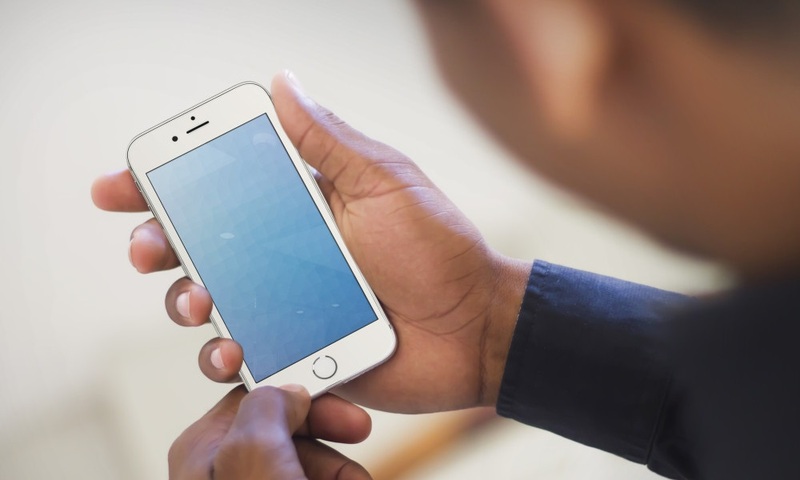 Tap the Record button to shoot a new video or add a video from your media gallery. Choose an option to slow your video. Save the result to the media library. Your original video will remain without changes. All in all, Slow Motion Video FX is a nice app to have fun with. Don’t take it too serious. For more professional editing you’d better use Videoshop. Download Slow Motion Video FX here. Stop the recording when you’ve completed the exercise. Preview the video in slow-mo and make the necessary editing. Save the video for future viewing. Hudl Technique is a perfect choice for sportsmen who want to keep track of their progress. Open the app and press the Record button. When you finish recording, choose the necessary video speed. Convert your video to one of the formats: ASF, AVI, FLV, MP4, WMV. 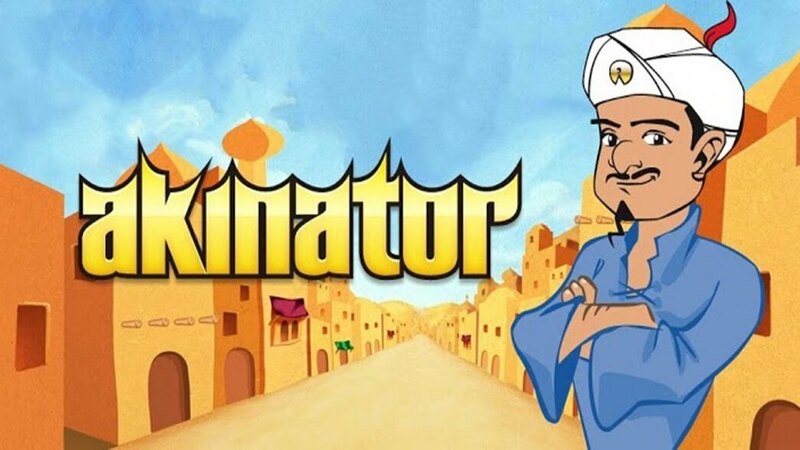 Share the video with your friends right from the app. 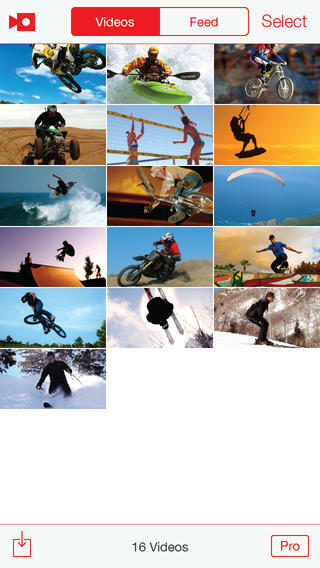 Go for Fast & Slow Motion Video Tool in case you need many speed options. Download Fast & Slow Motion Video Tool here. Do you shoot slow motion videos? 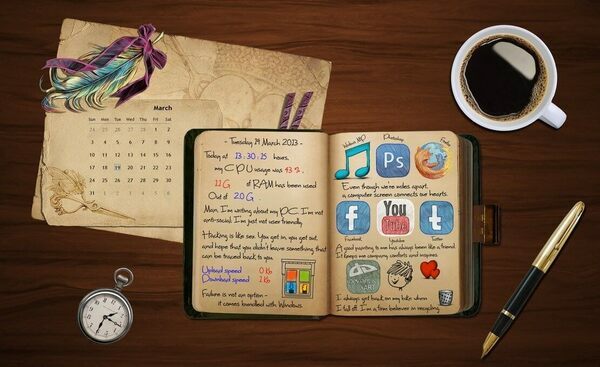 What app do you prefer?